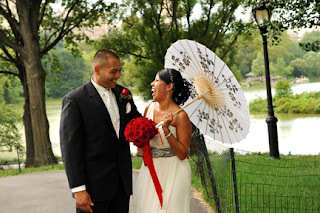 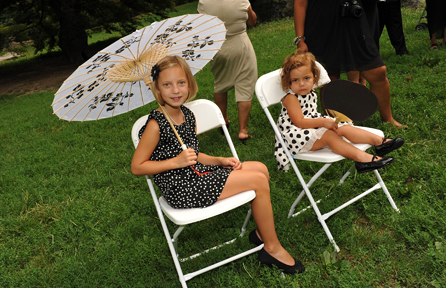 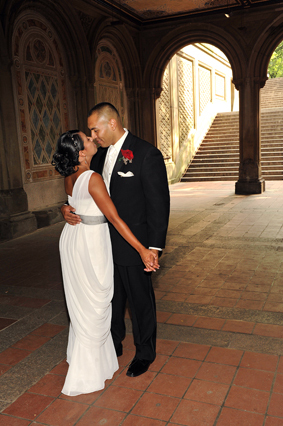 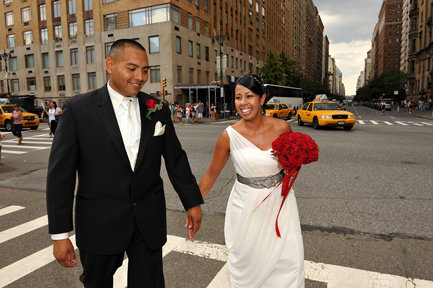 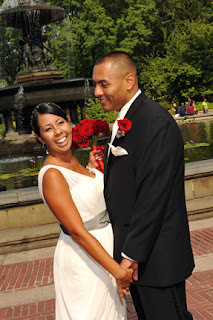 We photographed a wedding in Central Park this past summer on August 11, 2011. 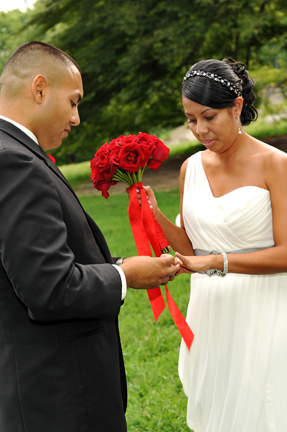 It took place in the area called Cherry Hill. Here are a few photos from their day!